Steady exists at a point where design and technology intersect. Innovation is what drives us. We seek out partners and clients that are willing to look beyond what they can see right in front of them. 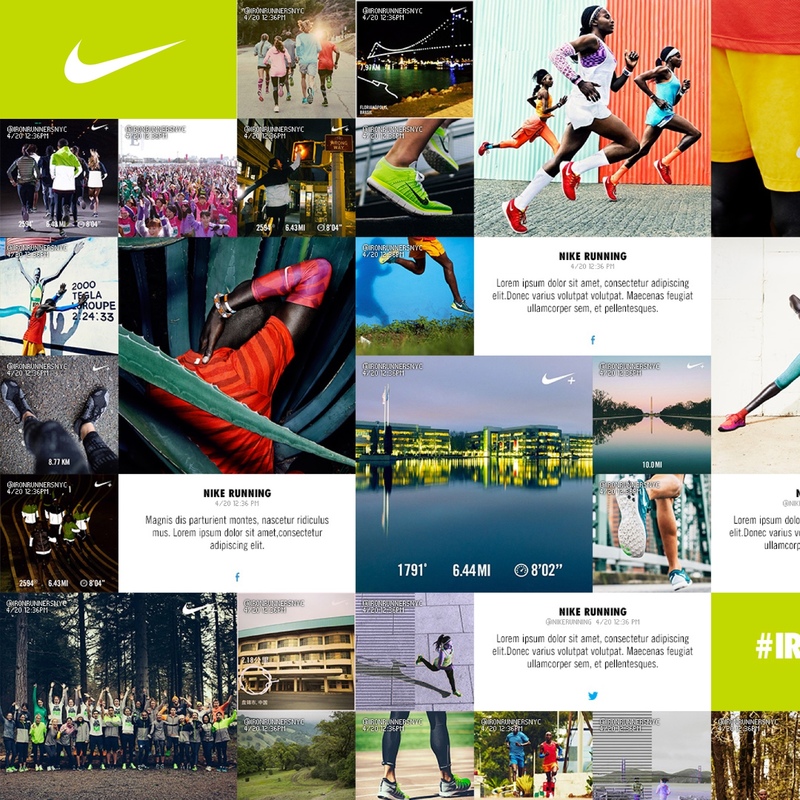 The steady X Nike partnership is a decade-long engagement that has resulted in the delivery of over 130 projects across various platforms ranging from online, mobile, event and digital retail. 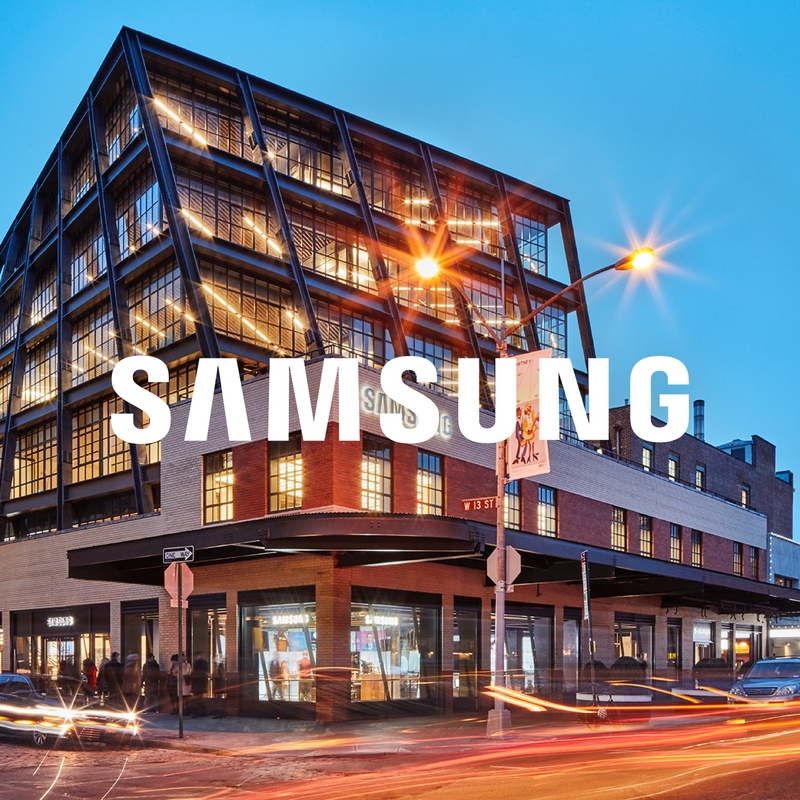 Samsung and steady have teamed up on multiple initiatives designed to showcase the innovation of Samsung's products, services and flagship store. Established in 2008. Made in New York. © 2018 ~ 2008 steady ltd. All rights reserved.